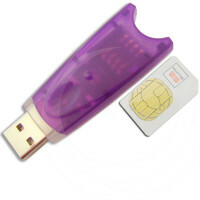 Z3X Box LG Edition is an ultimate LG phone flashing, mobile unlocking, IMEI repair and full service tool. LG Tool v.9.20 is out. Added support for LG G5, K10, G Pad X! 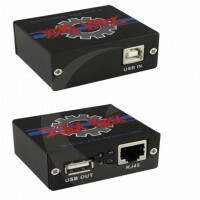 GcPro Box is a GSM and CDMA professional box. 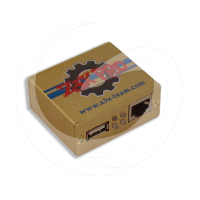 World's most advanced and experienced team’s work in front of you. 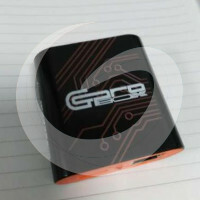 GcPro Key is a GSM & CDMA Professional Dongle. 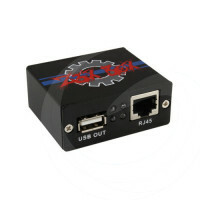 World's most advanced and experienced teamwork in front of you. 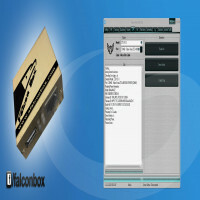 Falcon Dongle is a new generation mobile phones repair software tool for HTC | BlackBerry | Huawei | Samsung | Qualcomm | ZTE | LG and other well-known brands *. 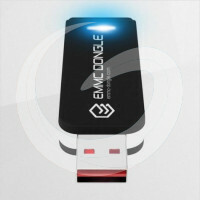 EMMC Dongle is a powerful Qualcomm tool that provides support for various kinds of IC EMMC included in the software. 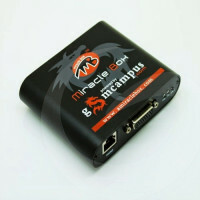 Has its own software and secure online interface. 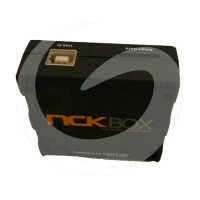 Supports IC (eMMC, MCP, UFS, eUFS) for Samsung, SK Hynix, Toshiba, Kingston, Micron.